Take on the role of ARID, the artificial intelligence onboard a high-tech combat suit. 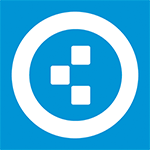 ARID's program activates after crashing on an unknown planet. The human pilot within the combat suit is unconscious, and it is ARID's duty to protect him at all costs! As she progresses into her twisted and hostile surroundings, driven to find medical aid before it is too late, the realities of what transpired on this planet force ARID to reflect upon her own protocols. ARID's journey to save her pilot ultimately challenges the very rules that are driving her. 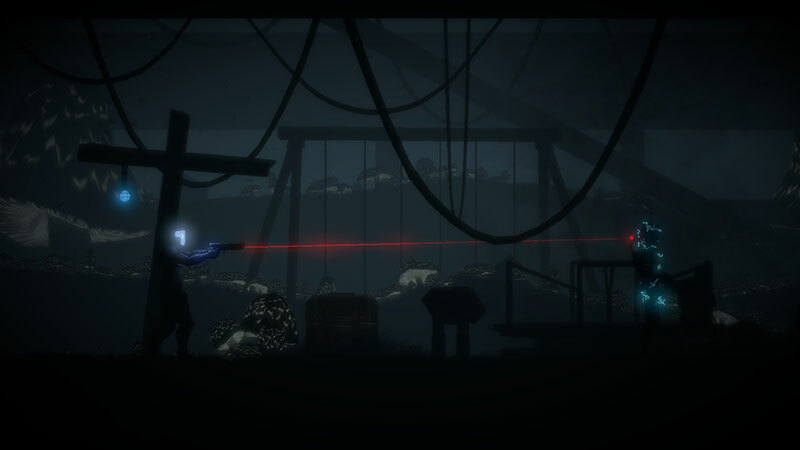 The Fall is a unique combination of adventure-game puzzle solving, and side-scroller action, all set within a dark and atmospheric story. Exploration will be paramount to surviving your adventure. 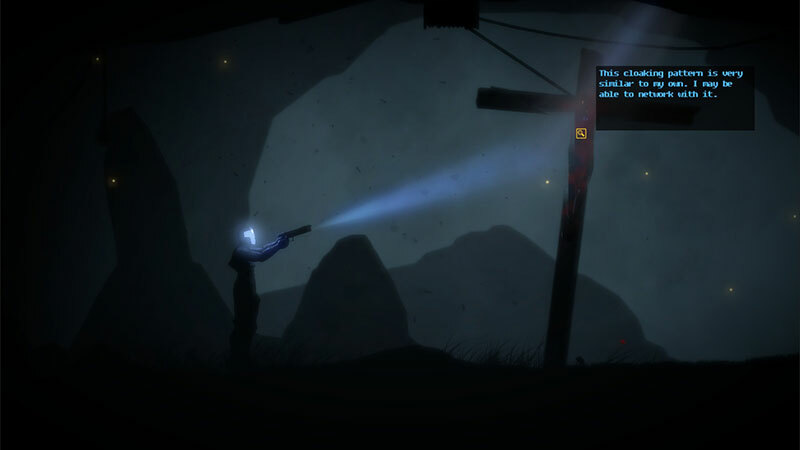 Utilize ARID's flashlight to uncover a myriad of interactive objects. If what you uncover is hostile, switch on your laser sight and kick some metal! Get ready for a disturbing journey as you fight, explore, and think your way forward, expanding ARID's world, in spite of her protocols. For a game replete with darkness and some surprising gore, it also contains a great deal of comedic writing to balance out the experience. 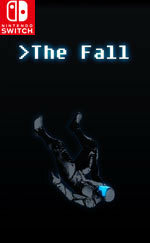 Ultimately, The Fall feels like you’re playing your way through a movie. Aside from a few control hiccups, it’s a playable movie in a genuinely good way. Worth noting, the pacing is by no means perfect, with the ending coming off feeling especially rushed, but the rest of the experience makes good use of a slow, methodical approach. Atmospheric and appropriately lonely, with enough narrative weight to think on, this makes for some enjoyable point-and-click fun. 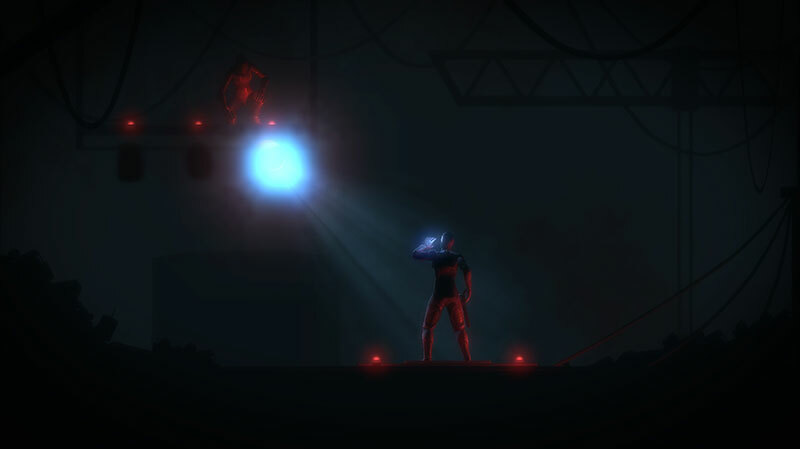 The Fall is a slow burn of a game, making it a title that might not be for everyone. 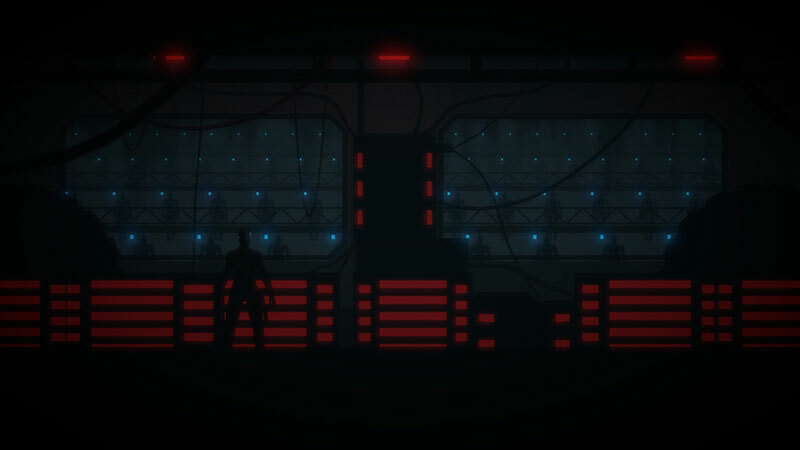 Despite this, however, Switch owners looking for a slower paced, atmospheric puzzle game with a sci-fi story should give the introductory episode of The Fall a look. Seine Stärke sind clever ausgearbeitete Figuren, die das Thema unter verschiedenen Aspekten beleuchten. 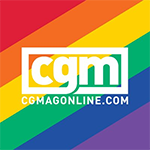 Seine Trümpfe sind der packende Ton sowie die überzeugenden Sprecher. Spielt The Fall, bevor ihr euch dem Nachfolger widmet! Denn nur dann kann der erste Teil noch auf interessante Weise zum Nachdenken anregen. Nel suo piccolo, The Fall riesce a mettere in scena una delle più interessanti storie sul rapporto tra intelligenza artificiale, macchine e umani che si siano viste negli ultimi anni sul fronte videoludico. 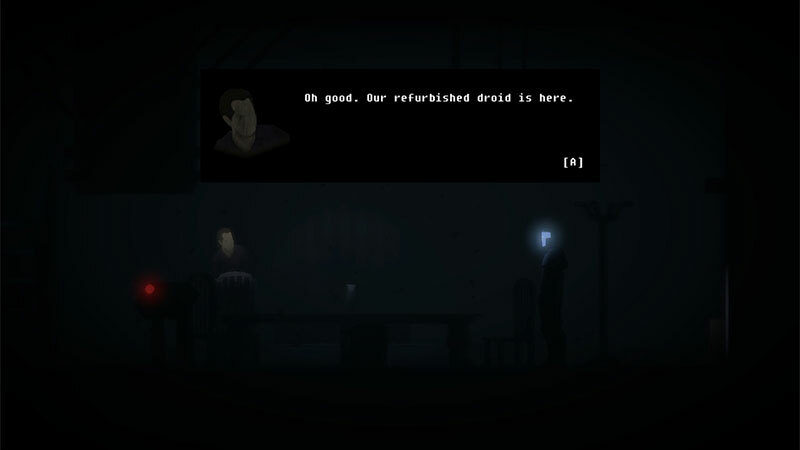 Dal punto di vista concettuale e narrativo si può solo lodare il lavoro di Over the Moon, che tuttavia offre il fianco a qualche critica sul fronte del gameplay.